We are visually bombarded every minute of every day. Whether it is on Youtube, the television or the big screen video is a central method of content consumption. To help you make sense of this world of LED’s, LCD’s, AMOLED’s and CRT’s I have put together this little viewing list. If you enjoy food at all and you have Netflix subscription then I’m almost certain you will likely have already watched each and every one of these immaculately shot, mouthwatering episodes. If not then best you fire up your tv, laptop or whatever device you use for viewing and get started. The tantalising journey through each chef’s personal story left me with a deep appreciation for the art of cookery. We have a fascinating relationship with our world of manufactured objects. We worship the cars we drive and obsess over the phone we carry in our pocket. Objectified takes a look behind the plastic, aluminium and steel at the creativity and thought process that goes into every detail. Insights for this feature-length documentary come from interviews with some of the world’s leading designers and creative thinkers. 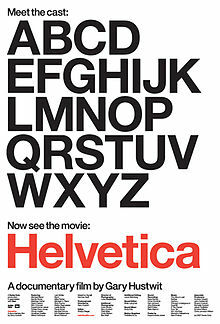 Helvetica was the first Gary Hustwit documentary that I watched. The film is an in-depth exploration of the world of typography, graphic design and the visual culture that we are all, wittingly or not, exposed to every day. 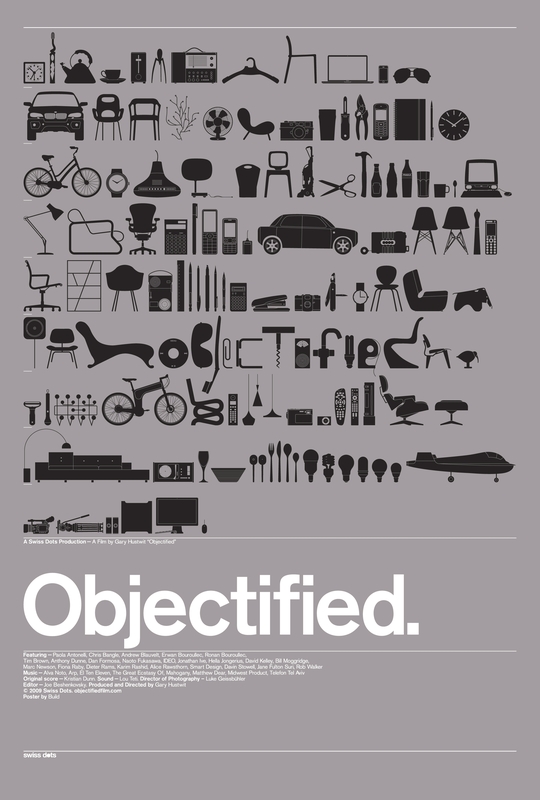 As with Objectified, the film draws from interviews with world-renowned designers and artists. There are billions of hours of video on Youtube so I think it’s safe to say that no one will be able to watch it all. Don’t worry though, this selection is all you’ll ever need. The school of Life is dedicated to emotional education for adults. Video topics range from political theory and philosophy to managing relationships and your working life. The Nerdwriter produces fascinating weekly video essays exploring and explaining diverse subjects such as how music influences films, how to understand Picasso’s art and even attempts to explain Brexit and Donald Trump. These videos are well worth watching. I am always on the look out for a good documentary to watch. Please post your suggestions into the comments below and I’ll make sure to check them out!